The Shark is a traditional fisherman style sandal and is a great sandal for active feet. This tough design has a woven semi-closed toe and heel offering extra protection for when they̻re playing football or scooting. The entire Sun-San range comes on a spongy urethane sole with rust proof buckles. They can be worn in water and can be handwashed with a gentle detergent. The Sun-San Shark in Olive is perfect for both boys and girls. *Please note this model fits shorter than others in the Sun-San range so try a size up. 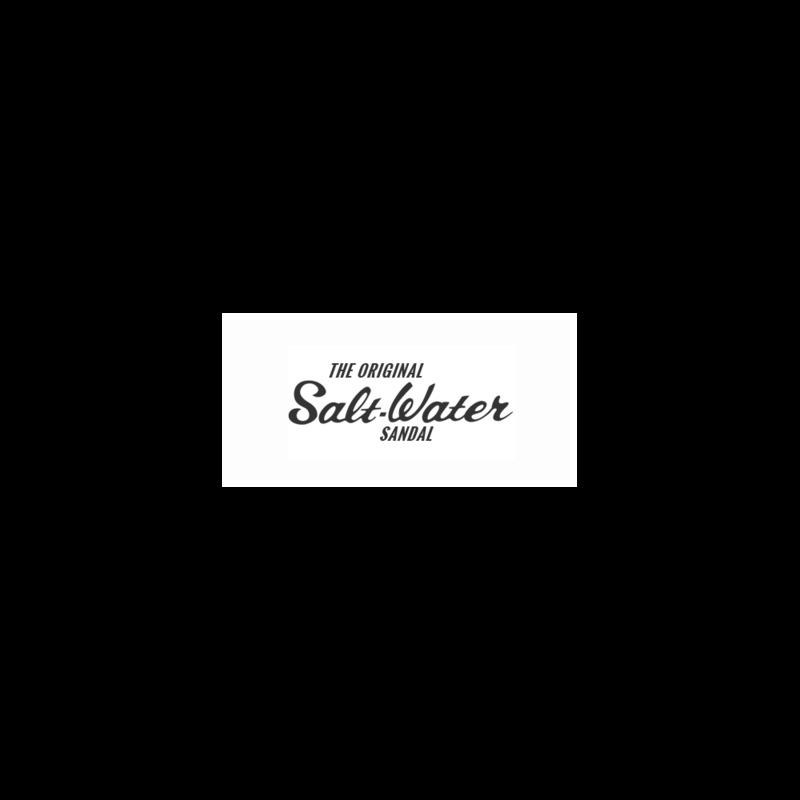 The Salt-Water Original goes from kids to adult sizes which means that mums and their little ones can be matching! We shared some outtakes from our Mini Me Shoot on the Salt-Water Blog.